There’s only one thing worse than getting stranded on the side of the road with car problems, getting stranded on the side of the road with car problems in winter. Help prevent car problems as you head into winter by having necessary repairs and inspections performed in the fall. Even if your car’s ‘check engine’ light isn’t lit, you may have underlying issues that could lead to engine performance problems. Difficult starts, rough handling and stalling are all signs that attention is needed. Cold weather will only make these issues worse. Follow your manufacturer’s recommendations for regular tune ups and leave engine diagnosis and repairs to your mechanic. Check the posts and hoses for corrosion and clean them with a mixture of water and baking soda and a wire brush. 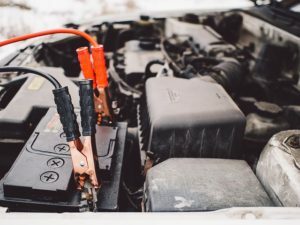 If you’ve been experiencing sluggish starts, have your mechanic diagnose if there is an issue with the battery or other ignition element like the alternator or starter. Be sure to keep a set of jumper cables in your car for car start emergencies. Performing regular maintenance year round on your car including checking hoses, belts, fluids and having your oil changed on schedule will make the task of winterizing your car easier. Make sure you have the right oil for the make, model, mileage and age of your vehicle. Your mechanic might suggest a synthetic blend that performs better and keeps your engine well lubricated in cold weather. Replace worn wiper blades with winter-specific blades to fight snow and ice build up. Make sure your car’s heater and vents are working properly to keep the windows from fogging and frosting. Fill the windshield washer tank with cold weather solvent and keep an extra bottle in your trunk along with a good ice scraper! With the shorter days and risk of reduced visibility from inclement weather, check to make sure all lights and headlamps are bright and working properly. Clean grime from your light lenses and buff them if they are hazy. You can also protect your lenses with a light coat of polish and UV protectant sealant to extend their clarity . 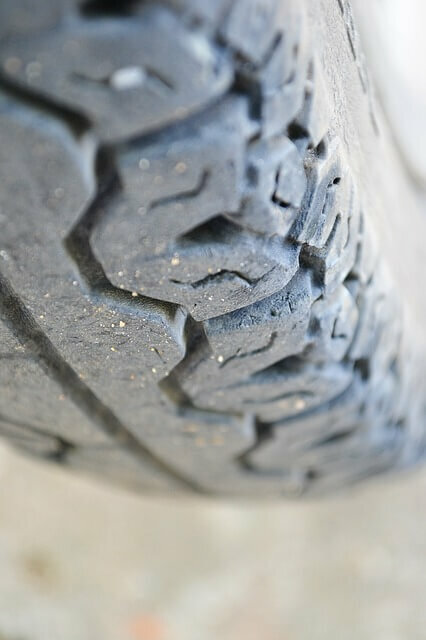 Measure tire tread depth and look for wear and cupping, which are the hills and valleys that will appear due to improper balancing or shock absorber malfunction. Check tire pressure monthly when temperatures are cold and before driving a long distance. If you live in an area that experiences a lot of snow in the winter, you may want to change over to winter tires that will provide better handling and traction. If your car cannot be made safe for winter driving or you have a sports or collector’s car, consider storing it for the winter. 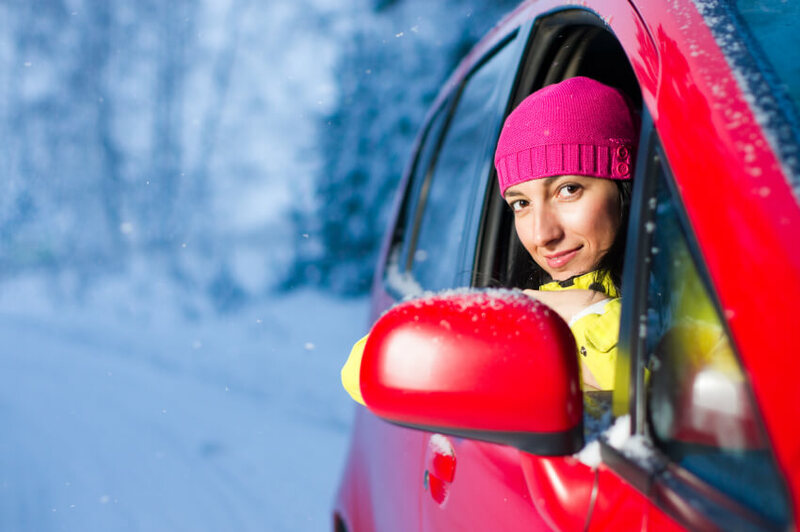 EZ Storage has three locations that offer inside, covered storage in Newton, Natick and Framingham, some with climate control to protect your vehicle over the winter.